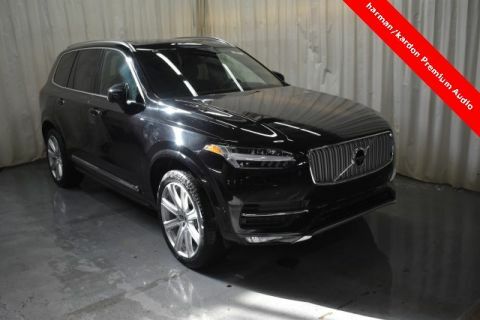 If you’ve been searching for an unbelievable collection of new Volvo SUVs, then you won’t want to skip Sullivan-Parkhill dealerships. Our customers come from all over Illinois: Bloomington, Danville, Decatur, and more. Why? Because we offer highly competitive prices on all your favorite models. 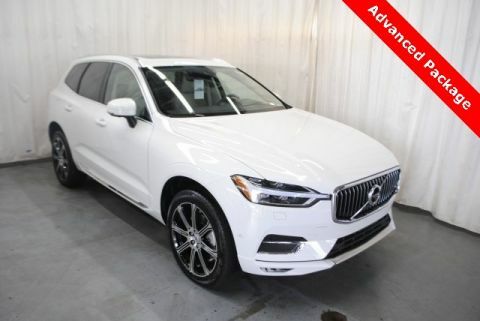 Take a look at our online inventory and then visit the dealership for a test drive! 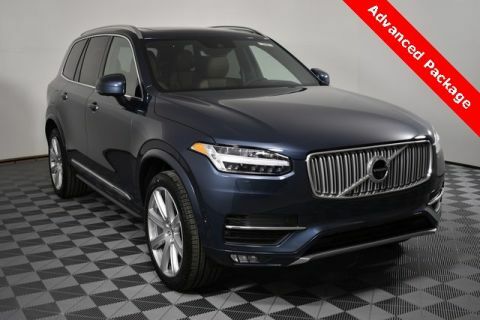 The Sullivan-Parkhill Auto Group is firmly committed to great customer service with a smile, and our staff has had years of success pairing drivers with the new Volvo SUVs that they want. 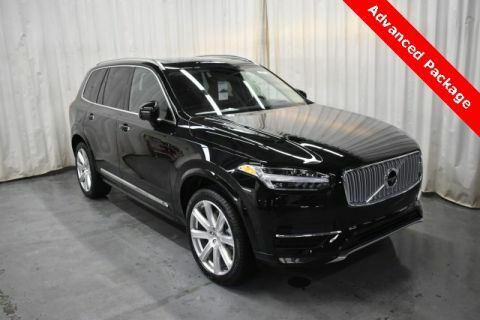 Additionally, our staff has plenty of experience with the Volvo brand. 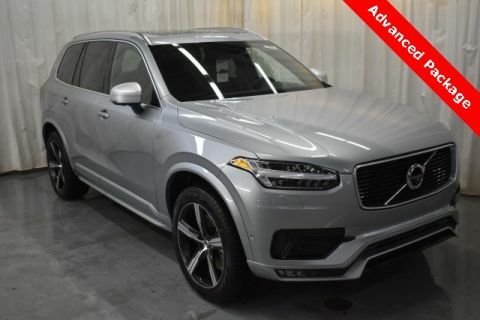 We have a terrific inventory of new Volvo models, but we also have trained technicians who know all the intricacies of this specific brand. You can even schedule a service appointment online! 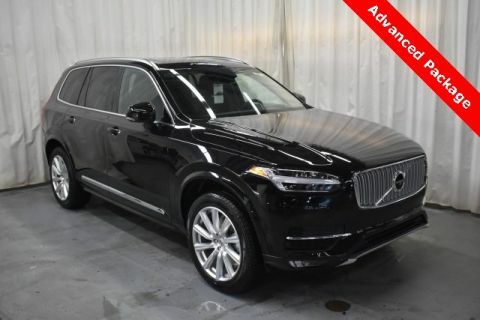 Take the trip to a Sullivan-Parkhill dealership, and you’ll see why we’re different than the rest. Contact us online with your questions.